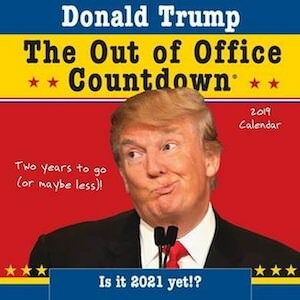 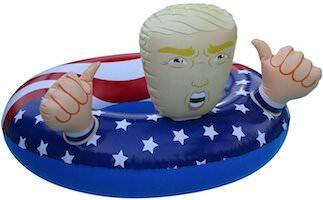 If you are waiting for Donald Trump to leave office then you should get this 2019 Donald Trump countdown wall calendar. 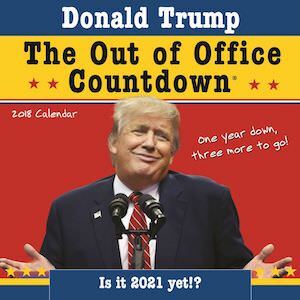 The wall calendar is all about President Trump and how long he has left this term and for some it will be hoping he will win another term and for others they hope he will be gone before the term is over but anyway this calendar is just perfect for your wall as you can see how long Donald Trump has left with fun facts and all the major holidays filled out and lots of room for your notes on the calendar. 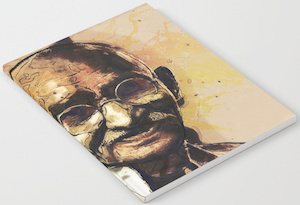 Mahatma Gandhi wants peace for you and that is why the Gandhi notebook is perfect because then every time you want to use it you get reminded about peace. The notebook is available in a lined and blank version and each version has 52 high-quality paper pages inside it. Back to school or the office, this notebook is just perfect for all your notes, homework, journal, and much more. 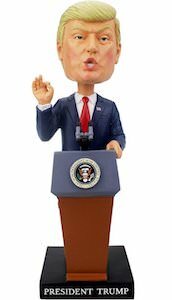 And when used in public like at school then people maybe a bit more peaceful to when they see you use this Gandi notebook.